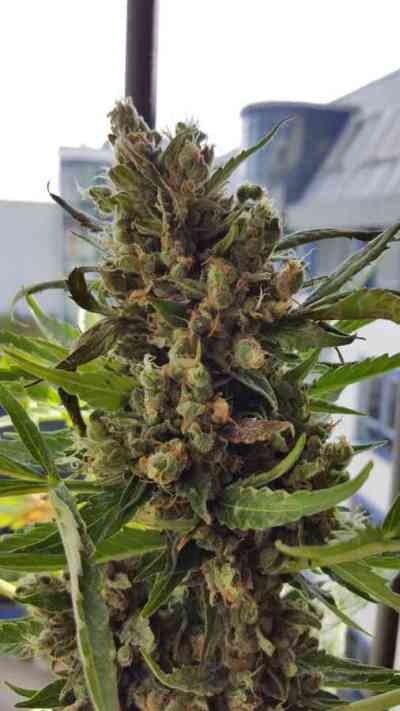 AKA Sensi Star: Sensi Star marijuana seeds were created in Holland and are a legendary indica strain that is renowned worldwide for its powerful full-body effects and subtle cerebral invigoration. It has a very dense crystal formation, so dense, that it appears to be covered with frost. 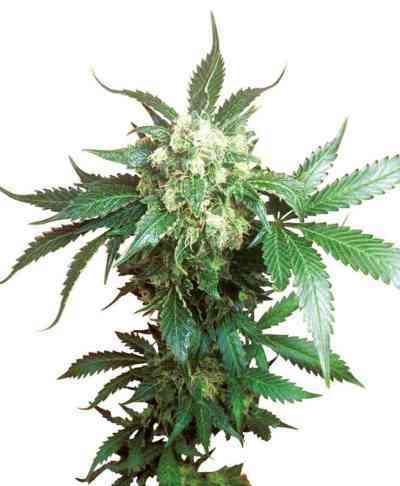 It is a multiple award winning strain that won several cups including the 1999, 2000 and 2005 High Times Cannabis Cup. This is a extremely strong cannabis variety. Very high levels of THC were reported for this variety. Her stunning results at maturation have won the hearts of growers all over the world.